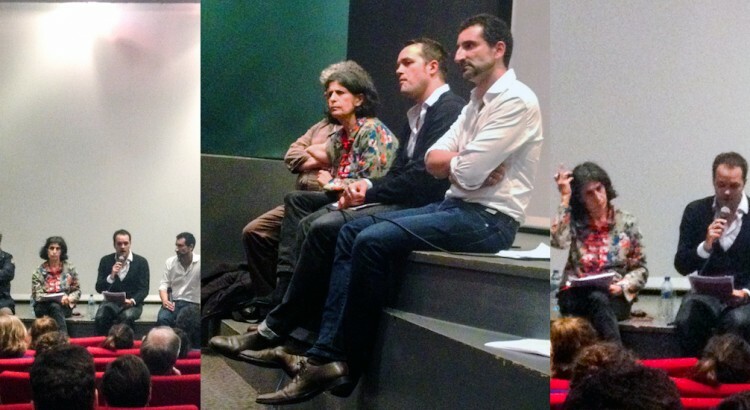 « Doing urban research on different continents (India and Brazil) – The challenges of comparative analysis », conférence en anglais de N.Bautès à l’université d’Oslo, le 30 novembre 2015. From the presentation of a research itinerary which involve extensive investigations in several popular neighborhoods of India and Brazil, my contribution will focus on different issues of urban politics, starting from some illustrations of urban projects included in urban (cultural) policies, following by addressing to social mobilization emerging to confront such exclusive politics. Social mobilizations are here understood both as collective work and politics of resistance, that include a specific work for and on space in the way to confront and address objectives shared by political society (Chatterjee, 2003). 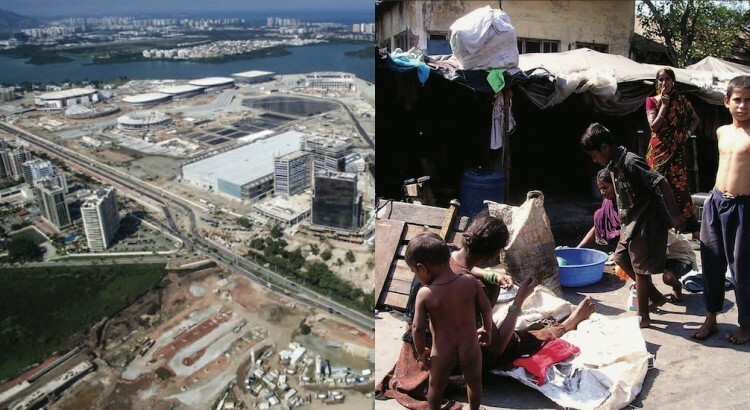 Mobilizing cases studies in popular neighborhoods of Mumbai (India) and Rio de Janeiro (Brazil), I will try to draw the challenge of the construction of a research that involve crisscrossed perspectives. As other recent works, my standpoint conveys a major statement: the persistency and the rapid increase, in metropolises located both in North and South, of urban renewal projects. Urban renewal is defined through its demolition and eviction components, they being land expropriation or housing evictions. Our main argument emphasizes the importance of urban removal processes in some of the most dynamic metropolises on a demographic and economics level, as well as in metropolises wishing to change their image in order to increase their international attractivity. This process does renew older forms of voluntarist intervention on urban fabrics that were legitimated till the end of the 80’s by the argument to fight against insalubrity. Elaborated around this statement, our research led us to analyze the backdrop of conflictive social and political processes observed in the field of such urban neoliberal projects. Presenting the evolution of our research, we will focus on the new forms of so-call creative resistance movements using art to support protests and demands by city-dwellers, and on the ways how, in which ways and to what extend, social mobilization “from the slum” are contributing to urban politics. This way of approaching politics in the city makes then a wide place for the understanding of the main features and the perspectives of a subaltern urbanism, that will be analysed focussing on the challenges of a comparative approach. Matthieu Giroud avait répondu à notre invitation au Festival Inverses « L’Envers de la ville » le lundi 20 octobre 2014. Nous mettons en ligne la transcription de la soirée qu’il avait relue et son intervention (extrait sonore) sur les films Dans les Décombres (Qian men qian) d’Olivier Meys et Zhang Yaxuan (2008) et Villa El Salvador. Les bâtisseurs du désert de Marina Paugam et Jean-Michel Rodrigo (2009). Le compte-rendu est toujours disponible ici.